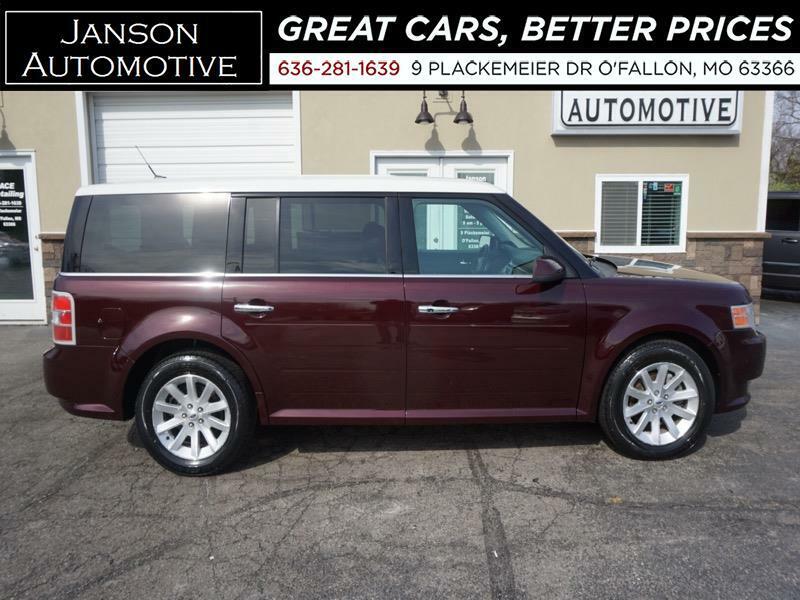 2011 Ford Flex SEL 3RD ROW LEATHER PREM WHEELS LOADED! MUST SEE! !